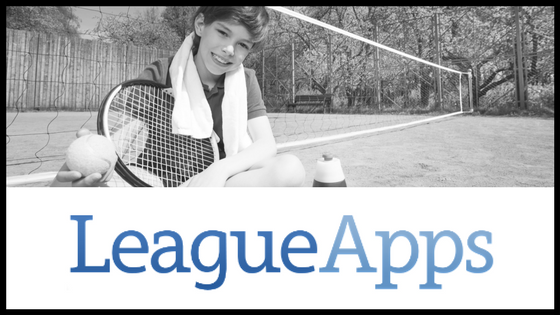 What Are the Best Apps for Youth Sports Leagues? 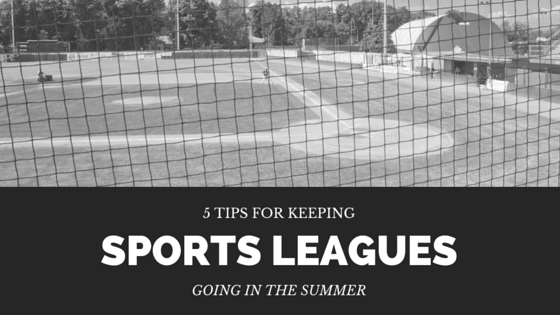 Being in charge of a youth sports league can be a pretty time consuming process. Fortunately, as with everything, there’s an app for that. 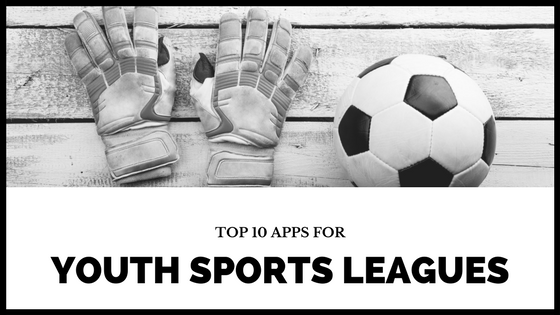 These cool apps are must-have software for youth sports leagues. They can make communicating with your team, organizing game schedules, and collecting dues much easier and faster, making your life simpler. 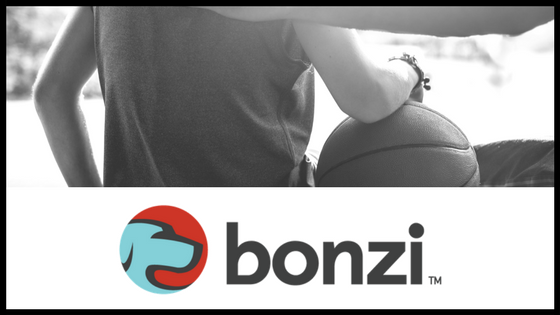 Bonzi is an app designed specifically for sports management, making it a great option for youth sports leagues. 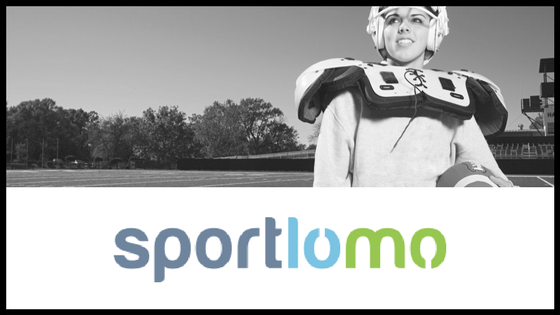 Used by over three million users worldwide, Bonzi offers all-in-one sports management solutions that are great for volunteer coaches. 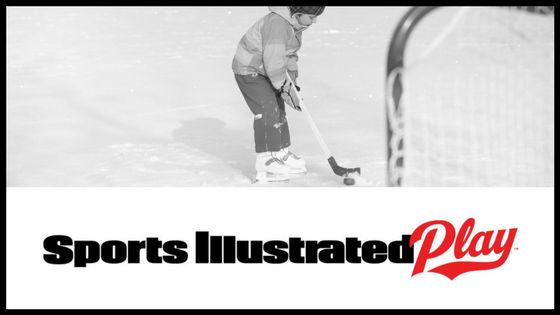 It can be used for any sport, and is accessible online and via a dedicated mobile app. Bonzi Team provides a suite of time-saving sports team management tools, as well as communication tools for players and coaches. 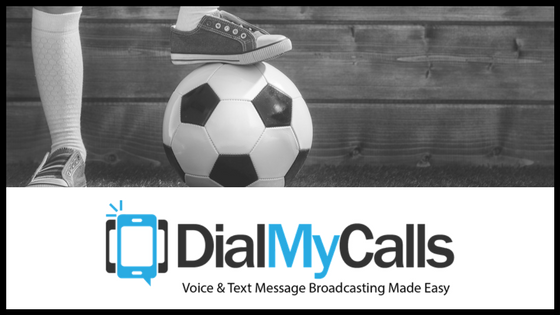 You can create a public website for your team, manage announcements via SMS and email, manage the team’s roster, create season schedules, and more. Bonzi League is a league management tool for both hobby and professional sports leagues. This all in one administration tool has a suite of customizable features you can choose from. 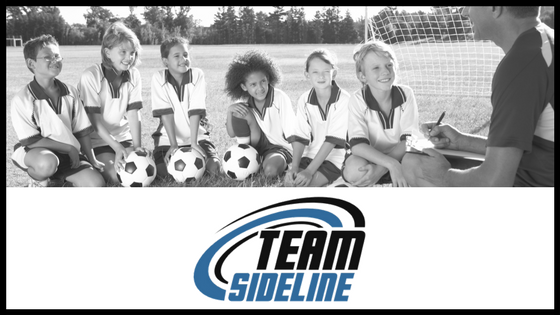 Scheduling – TeamSideline includes a full scheduling solution that lets you view standings, stats, scoring, and game schedules. 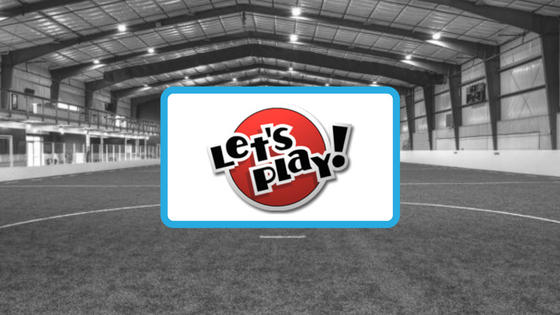 Player Registration – Keep track of team members. 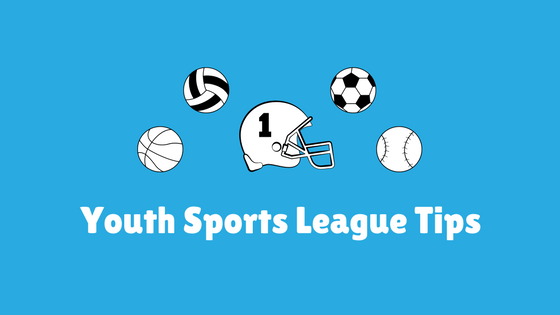 Team Registration – Keep track of the different teams in a sports league. Communication – Send automated messages via Email and SMS, complete with analytics like open rates. 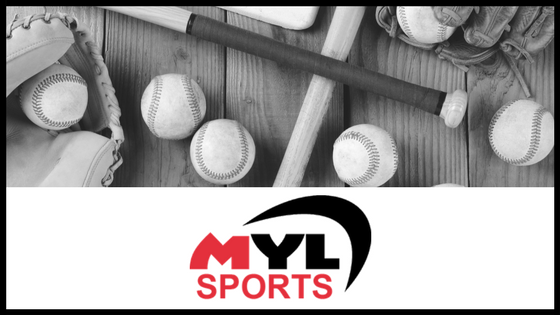 Websites – Create a dynamic, fully integrated website for your sports league, complete with domain. 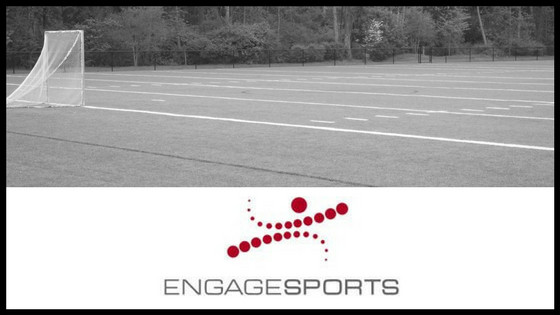 Team Sites – Integrated into the league website, these private spaces give members of individual teams a place to organize and connect with one another. 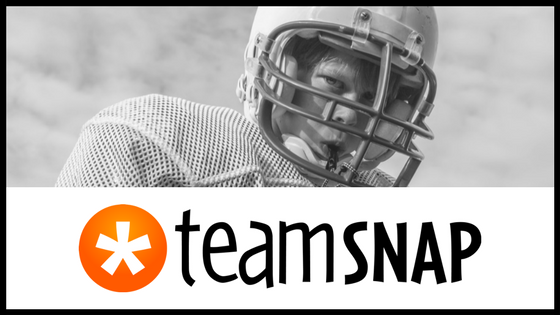 Automatic Scoring – TeamSideline’s auto coach scoring system makes it easy to score games from your phone. Roster Building – Drag and drop players to assign them to teams. Automated invites and RSVPs to let you know who’s coming to games and practices. Team communication tools, including email, live chat, and instant event updates. Accessible from iOS and Android apps. Tools for creating an online portal website that’s accessible to the league’s members. Email broadcast tools for newsletters and announcements. A scheduling tool for games and practice sessions. Referee and umpire schedule management. Volunteer sign-up and scheduling tools. Website tools for coach and team managers. 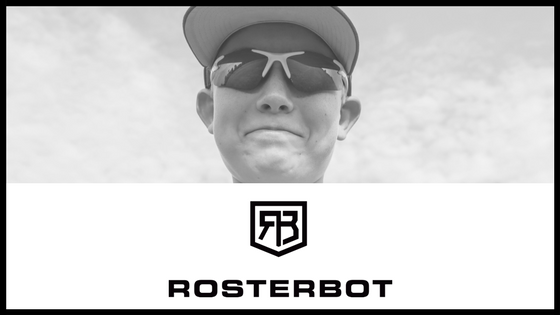 Roster creation with contact information for team members and adult volunteers. A scheduling tool that can sync with iCal, Outlook, and other apps. Real time updates via mobile phone.